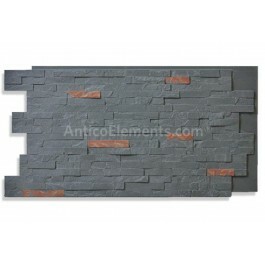 Faux Stacked Slate Panels There is 1 product. 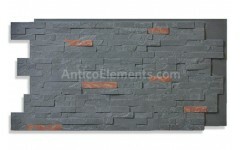 Stacked slate panels are our newest addition. They are a faithful, faux reproduction of a real slate strips panels. If you want to create that cool and fresh faux quartz or faux slate, this is definitely the product to consider.